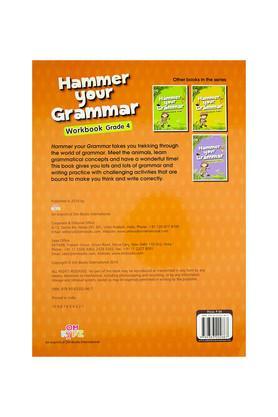 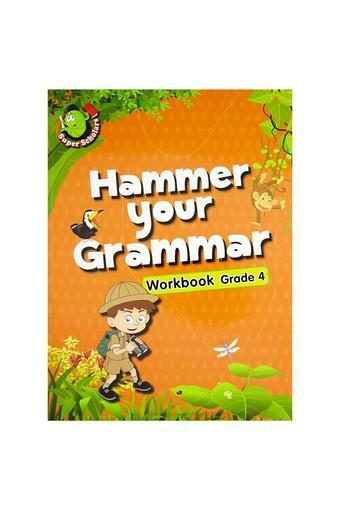 Hammer Your Grammar takes you trekking through the world of grammar. 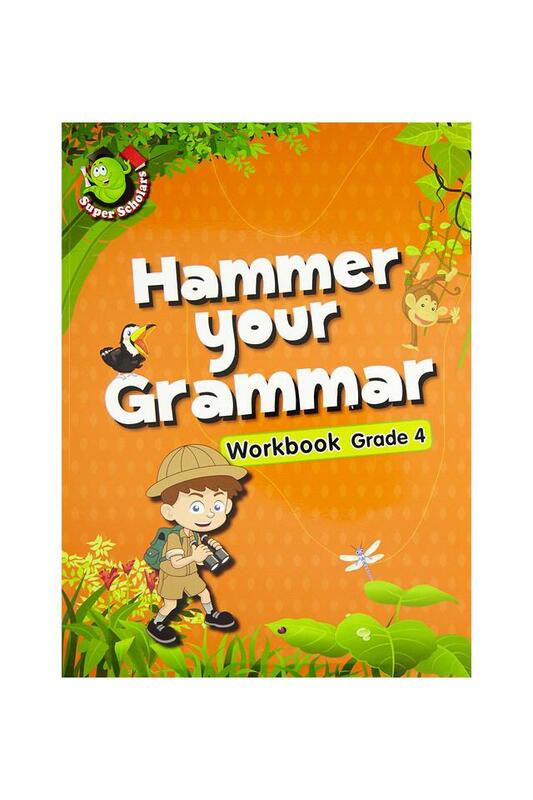 Meet the animals, learn grammatical concepts and have a wonderful time! 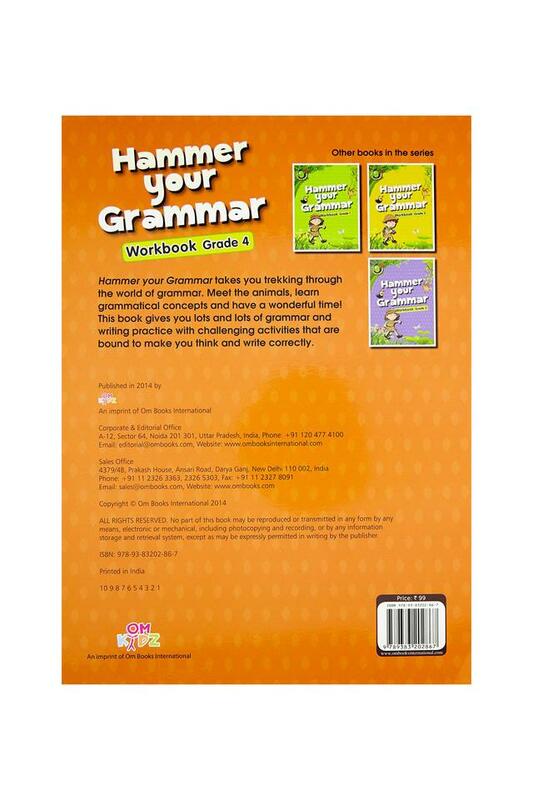 This book introduces you to the basic fundamentals of English grammar.